A blending of different backgrounds, unique experiences, and new ideas. Ronnie Poindexter and Phil Heesen began their careers together in 1984 at MassMutual Life Insurance Company. 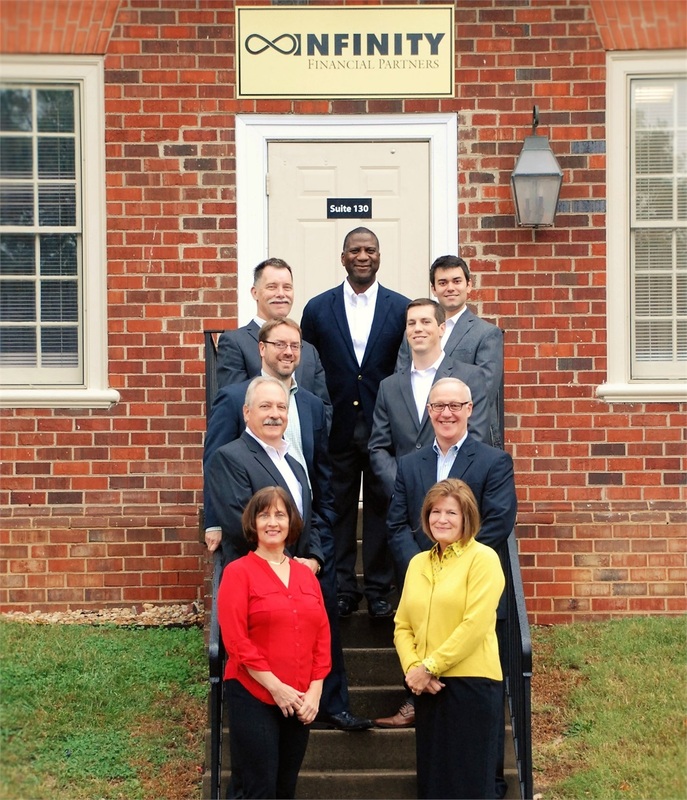 As their businesses and passion to serve clients grew, they moved on to form Infinity Financial Partners in 2000 in seeking to provide the freedom and independence to best help their clients in the ever-changing world of financial services. Other Advisors have since joined the team, bringing new ideas fom a variety of backgrounds to the IFP family. The LPL Financial representative associated with this website may discuss and/or transact securities business only with residents of the following states: California, Colorado, Florida, Iowa, Kentucky, Louisiana, Maryland, Massachusetts, New Jersey, New York, North Carolina, Ohio, Pennsylvania, Rhode Island, South Carolina, Texas, Virginia, West Virginia. © 2019 Infinity Financial Partners. All rights reserved.